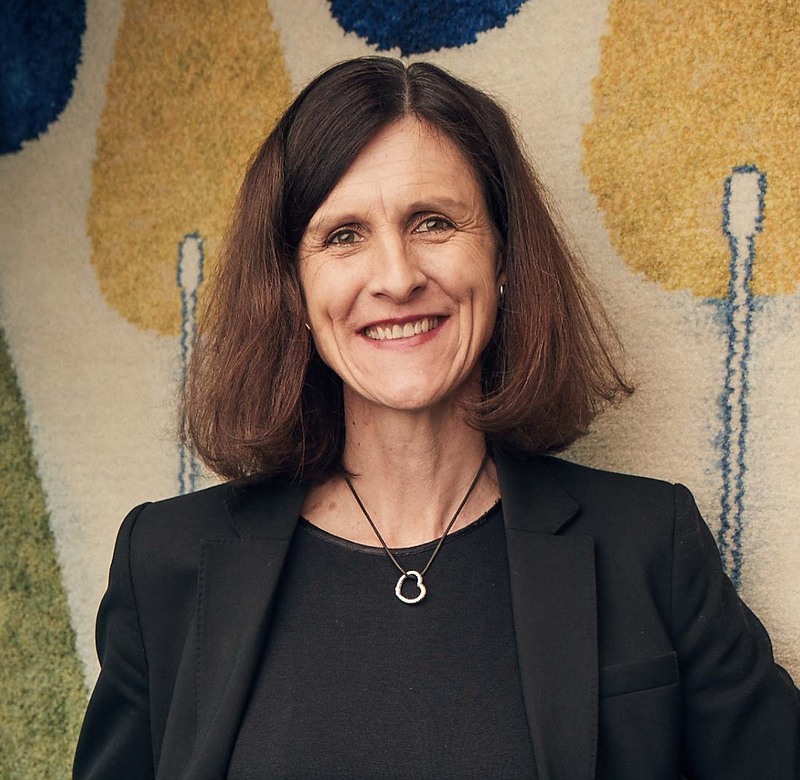 Alfa Laval has been a signatory to the UN Global Compact since 2011, and complies with its ten principles for responsible business. 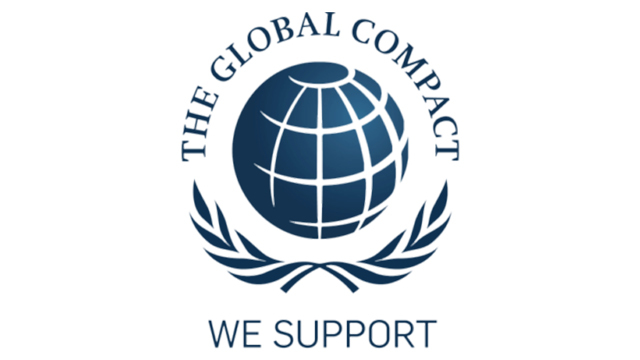 The Global Compact is a strategic policy initiative for businesses committed to aligning their operations and strategies with ten universally accepted principles in the areas of human rights, labour, environment and anti-corruption. We support the UN Global Compact and value being a part of the global sustainability platform for business, civil society and UN agencies. We actively engage with stakeholders across our entire value chain and at all levels in order to develop common solutions and create shared value. We believe that the better we are at partnering with our stakeholders the more successful our company can be." says Catarina Paulson, Head of Sustainability. Alfa Laval's Business Principles incorporate the ten principles. As a participant, Alfa Laval disclose the progress on the implementation of the ten principles in the yearly sustainability report. By aspiring to our Business Principles, we find many opportunities to contribute to a more sustainable future and deliver better everyday conditions for people. The UN Global Compact is a call to companies around the world to align their strategies and operations with ten universal principles in the areas of human rights, labour, environment and anti-corruption, and to take action in support of broader UN goals. The Global Compact is a voluntary leadership platform for dialog and learning. With more than 12,000 signatories in 170 countries, it is the world's largest corporate responsibility initiative. 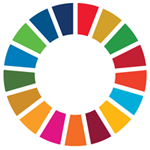 The Global Goal 17 is to strengthen the means of implementation and revitalize the Global Partnership for Sustainable Development. Alfa Laval has been a signatory of the UN Global Compact since 2011. We actively engage with stakeholders across our entire value chain and at all levels in order to develop common solutions and create shared value.